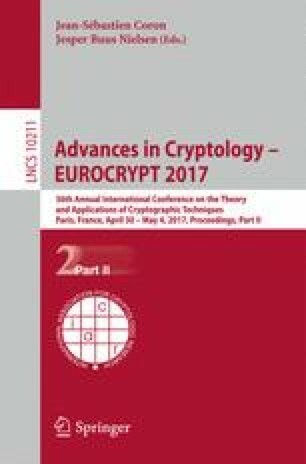 The round complexity of secure computation has been a fundamental problem in cryptography. Katz and Ostrovsky proved that 5 rounds are both necessary and sufficient for secure computation in the stand alone setting, thus resolving the exact round complexity of standalone secure computation. In contrast, round complexity of secure computation in the concurrent setting, where several protocols may run simultaneously, is poorly understood. Since standard polynomial time simulation is impossible in the concurrent setting, alternative security notions have been proposed, e.g., super-polynomial simulation (SPS). While SPS security can be achieved in constant rounds, the actual constant (\(> 20\)) is far from optimal. In this work, we take the first steps towards studying the exact round complexity of concurrent secure computation. We focus on the two party case and present a new secure computation protocol that achieves SPS security under concurrent self-composition. Our protocol has 5 rounds assuming quasi-polynomially-hard injective one-way functions (or 7 rounds assuming standard polynomially-hard collision-resistant hash functions). We also require other standard assumptions, specifically trapdoor OWPs and lossy TDFs. This matches the rounds for standalone secure computation. S. Garg—Research supported in part from DARPA/ARL SAFEWARE Award W911NF15C0210, AFOSR Award FA9550-15-1-0274, NSF CRII Award 1464397, AFOSR YIP Award and research grants by the Okawa Foundation and Visa Inc. The views expressed are those of the author and do not reflect the official policy or position of the funding agencies.